Hong Kong has an internationally accepted Rule of Law, sound financial and regulatory controls and is one of the freest economies in the world. It is the cultural, economic and legal bridge for entities doing business with or in Mainland China. 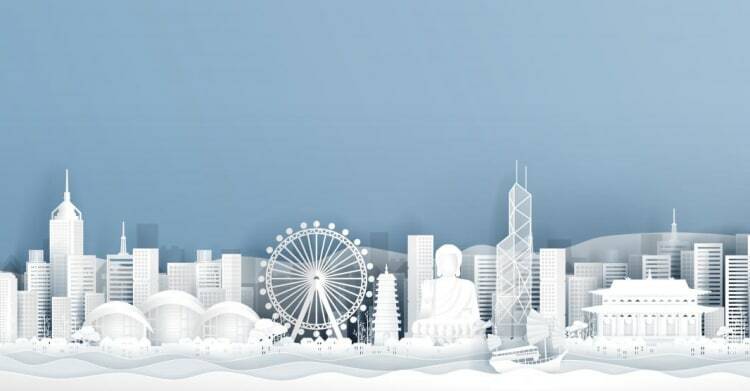 With experienced lawyers in both Hong Kong and Shanghai offices, OLN is well placed not only to plan but also to execute and implement clients' business strategies in Mainland China.